In 2016, Proteas toured Australia to play three Test matches where they won the first two Tests before the hosts won in the final day-night game in Adelaide. 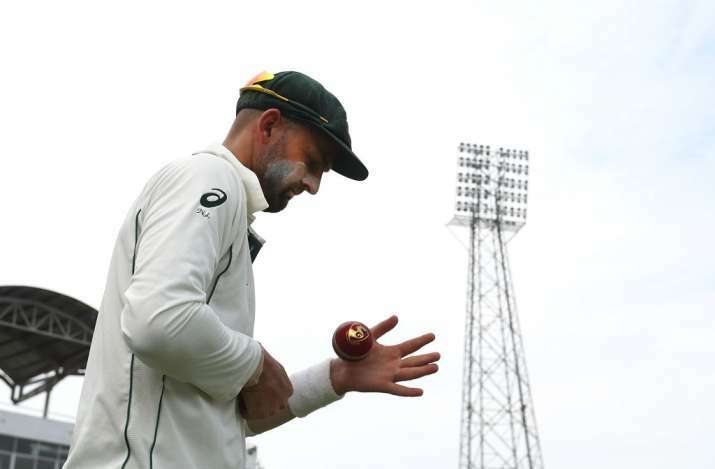 Ahead of the four-match Test series against South Africa, Australian off-spinner Nathan Lyon believes that his side is in a "better place" since the last time they lost 2-1 to Proteas in 2016. The Steve Smith led Australian side ride of a comfortable Ashes win over England where they won the five-match rubber 4-0 and will now shift their focus on to facing the Proteas in their backyard. South Africa as well come off a Test series win over India where they won the three-match series 2-1. The Australian spinner feels that the team is optimistic and confident on taking on the Proteas since the last time the two nations met. "The whole side is in a better place. There's been a big change since the last time South Africa were in Australia," said Lyon ahead of the 1st Test in Durban. "You have to give them credit. They totally outplayed us in our own conditions. That didn't go down well with myself or the whole side," Lyon said. The 30-year-old added, "We've spoken about coming over here and have really enjoyed coming over here in the last couple of series. We are not going to take that for granted. We are not coming here thinking that we are going to get an automatic success," said the spinner. Showing confidence in his side, Lyon said that the players are performing exceptionally well in training sessions and that there is lot of confidence in the changing room. Looking at the statistics, Australia have never lost a series in South Africa and are on the back of a 4-0 Ashes series win against England. South Africa, on the other hand, will aim to finish second on the ICC Test rankings with a series win here. The first Test between South Africa and Australia will be played in Durban on Thursday.